We are a leading recycling company in Atlantic Canada that has been operating in the industry since 1976. 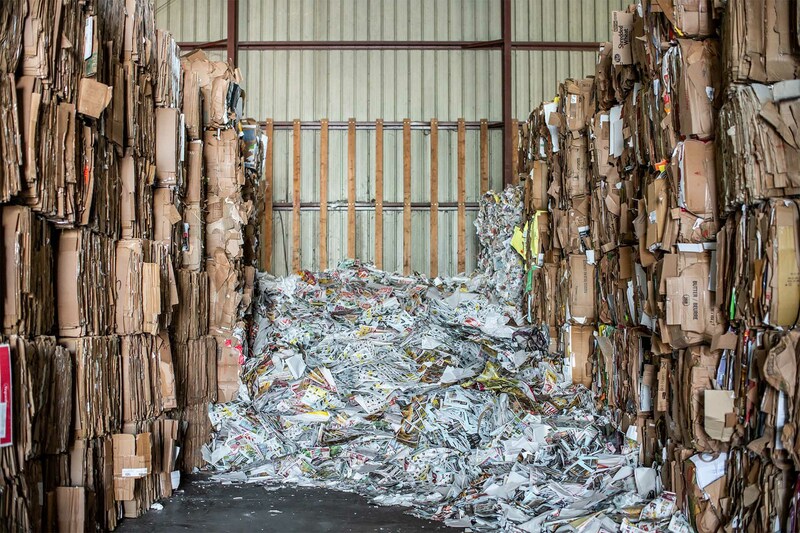 With 41+ years of experience, we are able to use our knowledge to guide each client towards ideal recycling service that are simple, convenient to execute, and cost effective. We offer recycling services to small and large businesses, government organizations and institutions, individuals, industries, and manufacturers. Speak to a member of our team today to determine the ideal recycling service for you or your company. Experience – we’ve been operating in this industry since 1976! We offer a one-stop-shop for all your recycling needs. This allows you to focus on what really matters. We work with you to create unique recycling service that are simple and easy to execute. Implementing, managing, and maintaining strong recycling service is easier said than done. Ideal recycling solutions require strategic planning, proper equipment, and coordination with stakeholders. When you outsource your recycling services, you are able to focus on what truly matters – your business – while you leave the recycling to the experts. Scotia Recycling offers recycling throughout Atlantic Canada. See below for our nearest recycling locations. Are you located in New Brunswick or Newfoundland? Click here. "Greenisle Environmental, PE, have been doing business with Scotia Recycling Ltd. for the past 18 years. With Darren's help, on behalf of Scotia Recycling Ltd., recyclable products have been kept from entering our landfill. We here at Greenisle Environmental have had nothing but excellent experiences while dealing with Scotia Recycling Ltd., and we look forward to continuing to do business with them for many years to come." To learn how custom recycling programs will benefit you or your organization.